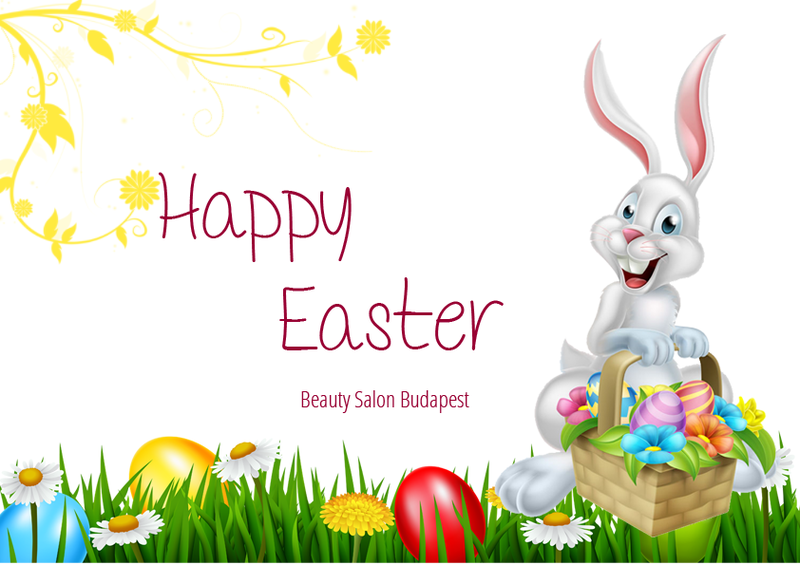 Our salon will be closed between 30th March and 2nd April 2018. During that time we won't answer the phone calls and messages. This week there are only a few free appointments available. If you would like to have a treatment, please, book it asap.